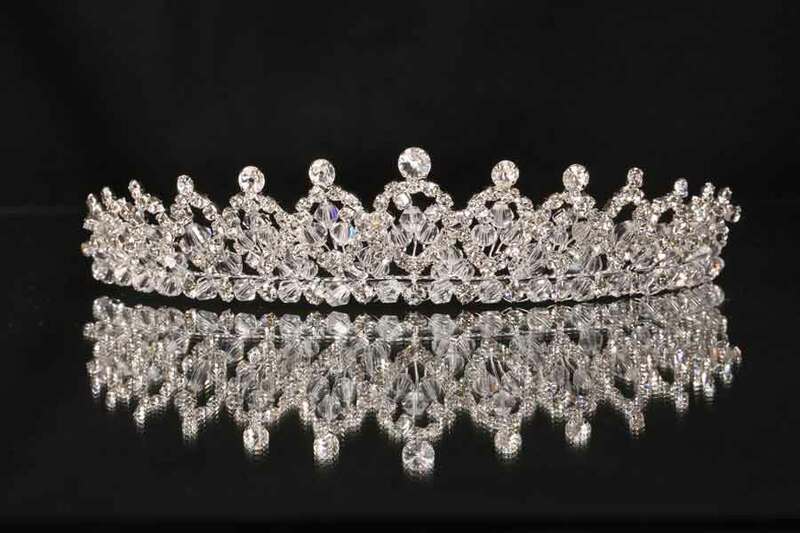 The 2013 collection has beautiful crystal tiaras in a range of prices. This one is retailing at £240.oo but we have others of a similar design with less crystal, at £100. Look in our three categories to see what is new.